Is Soundcloud's Debt Too Big to Sustain It? 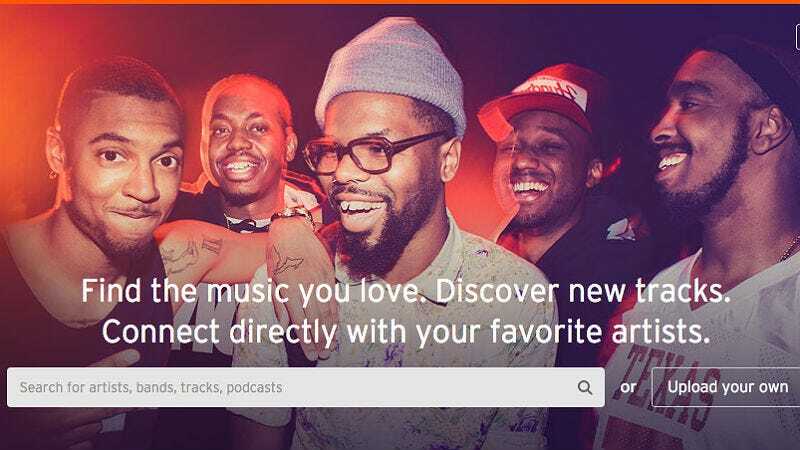 The digital streaming service SoundCloud is reportedly spending more money than it has, making its future tenuous. While this is a company with a history of terrorizing its users, where are we supposed to listen to random Erykah Badu remixes? Though SoundCloud’s revenue has recently grown by 53.9 percent, that hasn’t outweighed its losses of about $41.8 million, thanks to staff salaries and marketing costs, according to Billboard. In January, SoundCloud reached a licensing deal with Universal Music Group, but it seems they were looking too far ahead at their forthcoming subscription-based service and not enough on staying afloat. Not even the $77 million that SoundCloud raised in 2014 may be enough to keep the company stable. The earnings release says the company’s business plan shows that “further capital investment will be required in the next 12 months” in order for its operations to become cash flow positive. The company expects losses to continue for another three years as it signs more licensing deals and invests further in its platform. SoundCloud has 175 million users around the world, and its investors are hoping to turn that pool into a cash cow. However, it’s slow goings because the company must reach a licensing deal with each record label before moving forward.